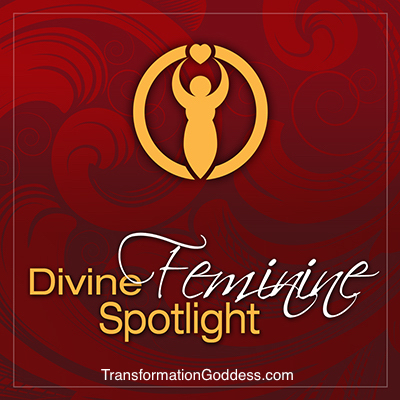 Welcome to the Transformation Goddess – Divine Feminine Spotlight. 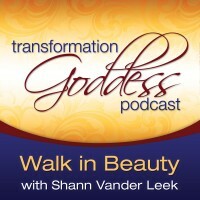 This month Transformation Goddess is celebrating more than 75,000 downloads of our podcast and feel deeply grateful for the opportunity to share these sacred conversations with women all over the world. Thank you for listening in! Today it’s my pleasure to introduce you to the deeply soulful and beautiful, Jennifer Mizel. Jennifer’s interview is the second of sixteen interviews I will be sharing with you that were originally featured in the Goddess Talk Sessions Global Event. These gorgeous interviews will lead us to our second year of sacred conversations. 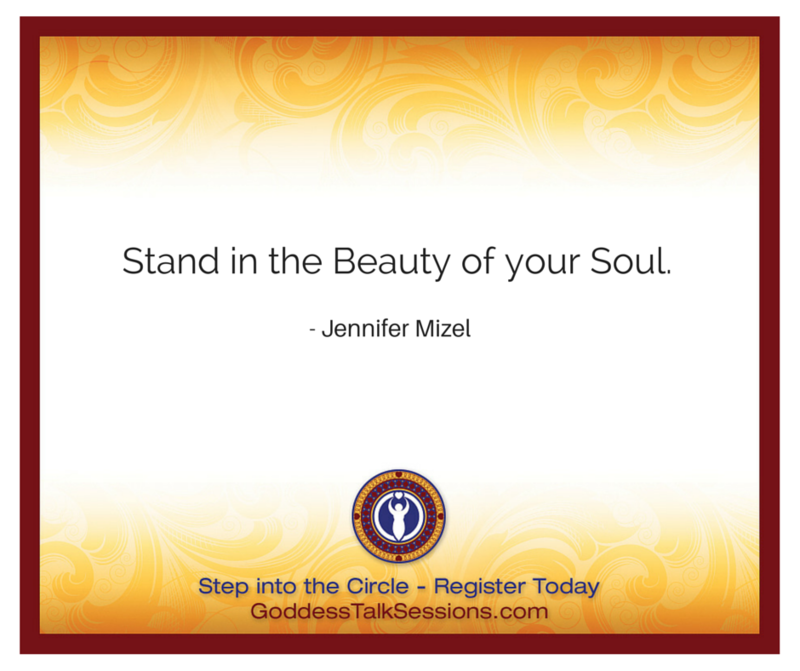 Jennifer Mizel is a Spiritual Mentor, High Initiate of Isis and Soul Guide here to help others connect with the light, and fire, that comes from above and burns deep within. Creating a space of potent healing, she draws from the field of consciousness known as the Akashic Record, bringing others into connection with their truth and their Soul. Carve out 30 minutes to listen to our intimate conversation to receive the full energetic connection of our transformational time together. 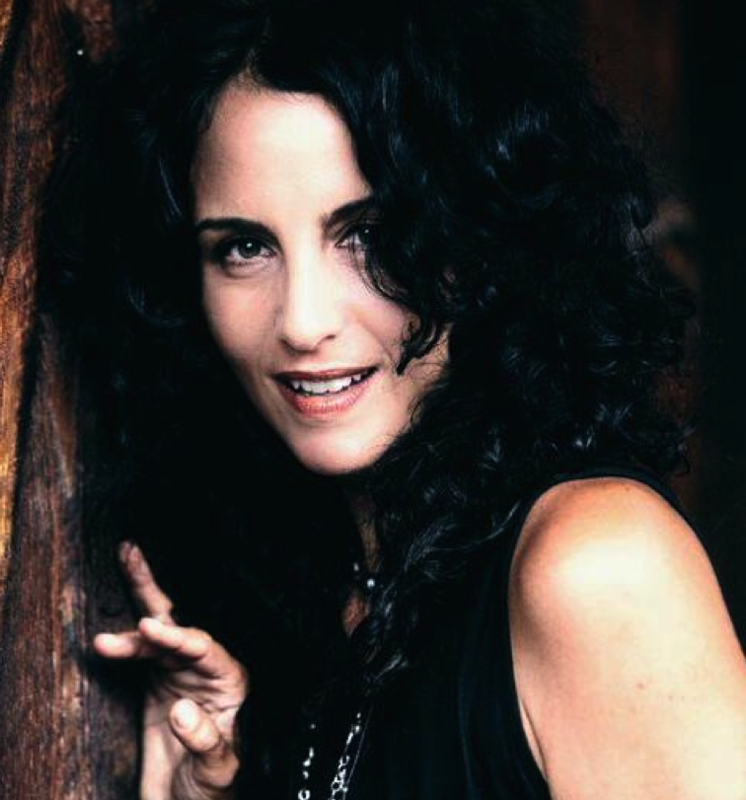 I know you will enjoy Jennifer’s soulful energy. Come experience the magic and potency of desert medicine with Modern Day Medicine Woman, Jennifer Mizel, for a deep-dive experience and rite of passage to your Divinely Sensual Soul. Shamans, mystics, medicine men, and women throughout time have utilized potent places in nature to harness a bigger connection to the cosmos, and integrate a deeper alignment with self. Desert medicine allows us to shed the skin of the unneeded while holding us in a sacred container to connect to the real, deep desire of our truth. 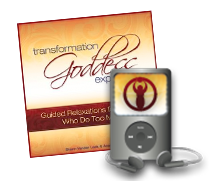 I am currently booking Divine Feminine Spotlight Feature interviews for the Transformation Goddess Podcast. 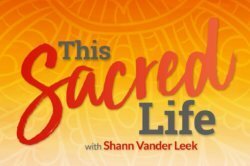 Want to Amplify Your Voice and Share Your Sacred Feminine Wisdom in the Divine Feminine Spotlight in front of tens of thousands of women?